Save on Shipping: There’s a free pickup shipping option for those living in the Lower Mainland/South Surrey area of British Columbia! 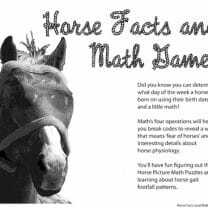 Note: Horse Lover’s Math is an accurate reflection of how math is used in the horse world. 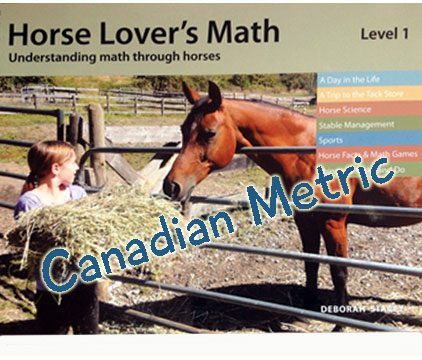 In the real world of horses, both metric and imperial measurement systems are still used. 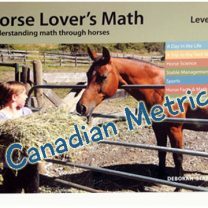 Here in Canada where metric is the official system, the weight of bales of hay is often described in pounds, and shavings for a horse’s stall are sold by the cubic foot. 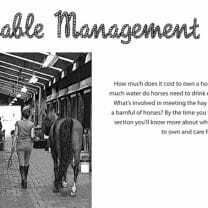 Part of educating yourself as a horse person requires you to become familiar with and fluent in both systems, much like a person who can speak two languages. 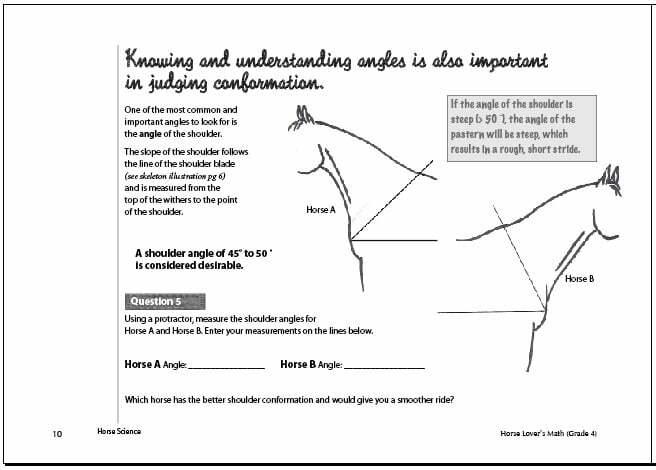 Internationally, having an understanding of horse height in hands is something a knowledgeable horse person should have. Hands are an imperial measurement. 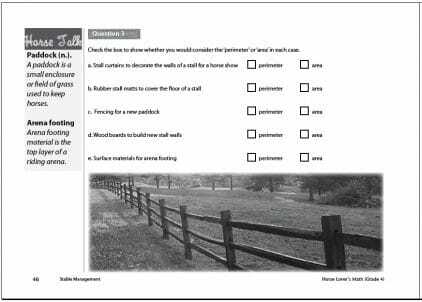 For this reason the Horse Height section of the Level 1workbook deals with how to read and understand horse height in hands. 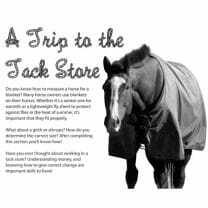 Brilliant concept and wonderfully executed – the Horse Lover’s Math Level 1 Workbook makes learning math fun and interesting. 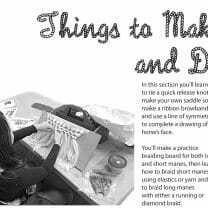 I highly recommend this workbook. 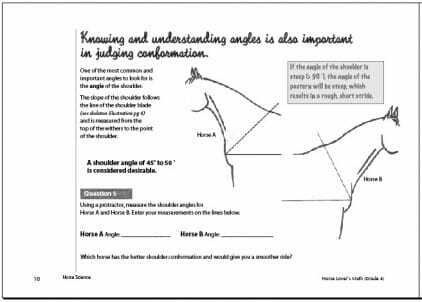 Also be sure to become a Horse Lover’s Math member so that you can access weekly questions. 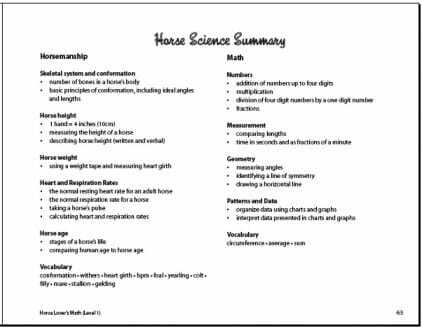 Both products are perfect for anyone interested in horses – they really do help you to discover why math is important in life. Can’t wait until Workbook #2 comes out!!! 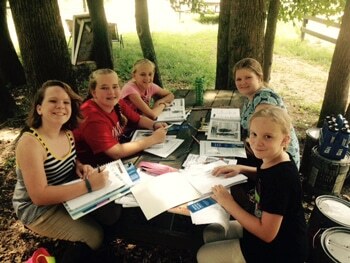 We just loved the level 1 book in our home school. 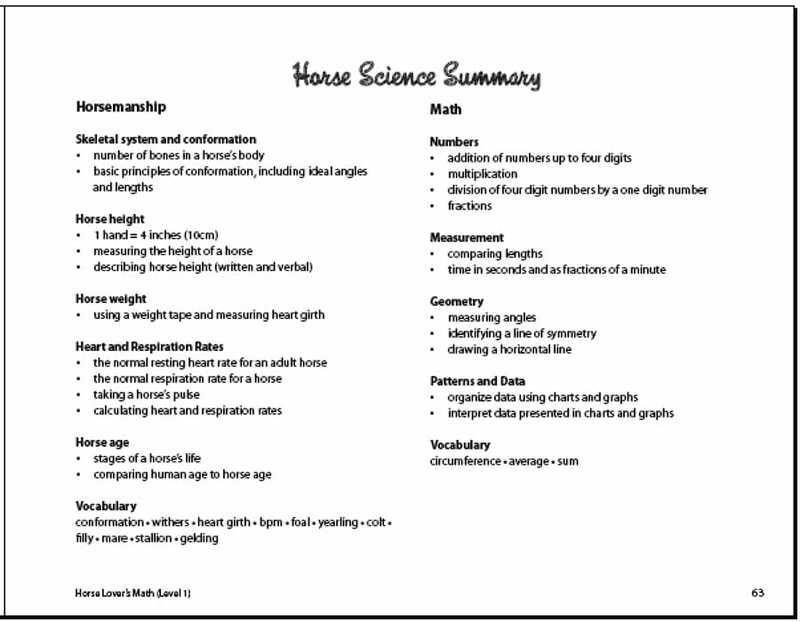 My daughter used it as a supplement to her regular math curriculum, and never once complained about the extra “work.” In fact, she stopped complaining about her regular math curriculum too, since she knew that when she finished her lesson in that book, she would get to move on to her Horse Lover’s math for the day. 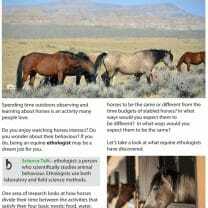 Very nice done, accurate and engaging information!